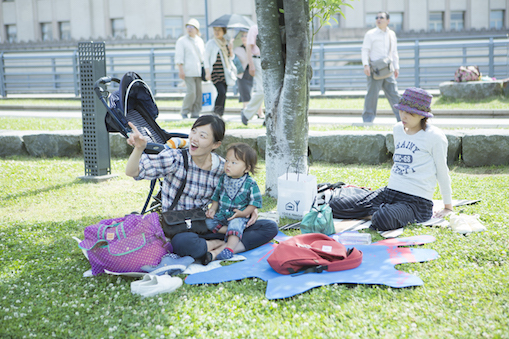 On June 2, 2009, the birthplace of the Yokohama Port transformed into the “Zou-no-hana Park”. 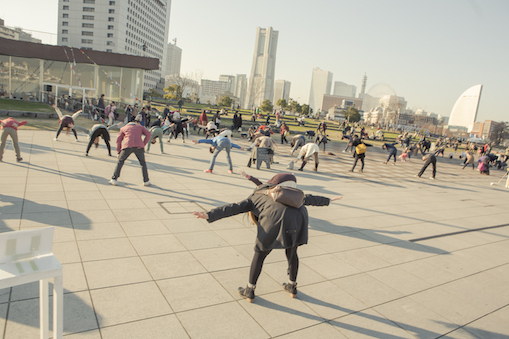 And within this space, the “Zou-no-hana Terrace” was constructed to serve as an art space/ rest house. 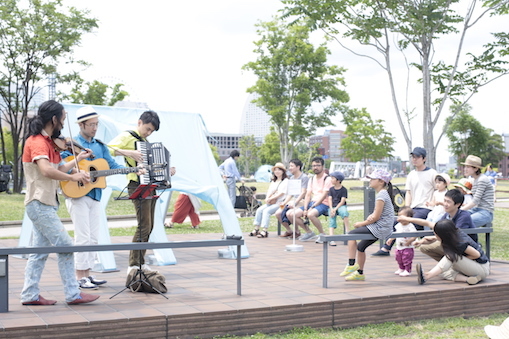 In June 2018, the “Public Space Project” began to commemorate the 10th anniversary of the Zou-no-hana Park, which will be in 1 year from now. 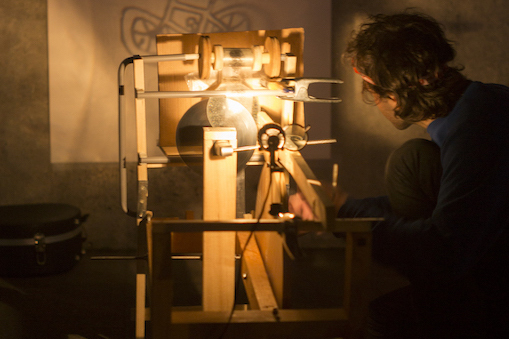 The objective of this art project is to envision the future in 1 year/ 10 years/ 100 years from now, and make this place an even more relaxing, comfortable place. 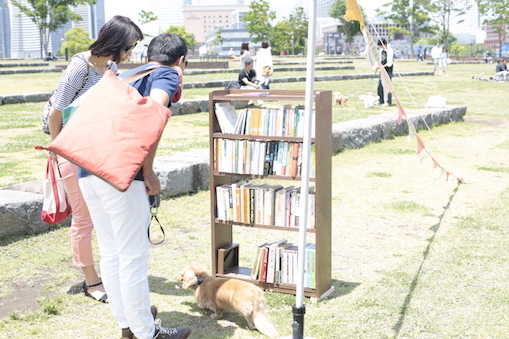 The project will gather various ideas and present everyone’s vision of a “Futurescape” in June 2019. 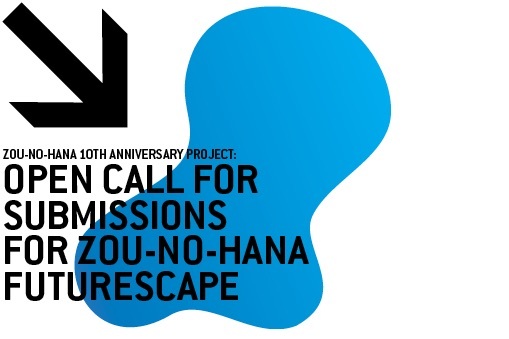 We are seeking for ideas that people would like to create or do at Zou-no-hana Park, whether it is just for 10 seconds or even for the next 10 years. 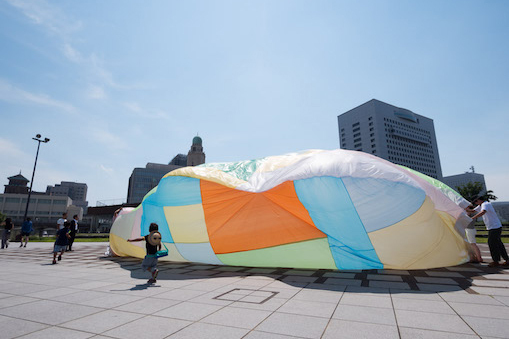 The“ Public Space Project” began to commemorate the 10th anniversary of the Zou-no-hana Park. The objective of this art project is to envision the future in 1 year/10 years/ 100 years from now, and make this place an even more relaxing, comfortable place. The project will gather various ideas and present everyone’s vision of a“ Futurescape” in June 2019.